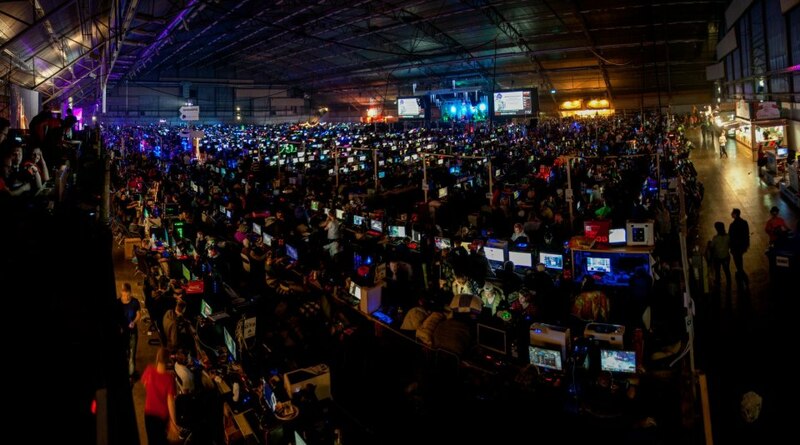 We’re just over four weeks away from the winter edition of Pack4DreamHack 2017. Every year our bustrip is an event to look forward to, not just for DreamHack but also for meeting your fellow Packers. Pack4DreamHack is made possible by the community of Packers that want to go to Sweden each year and fill up the tourbus. It’s all fun and games with a bus filled with enthusiastic gamers. We are setting a deadline for purchasing tickets for Pack4DreamHack Winter 2017. Tickets for this trip will remain available up until November 13th. After this we’ll look at the statistics and decide if we are able to continue with the upcoming event. At the moment we haven’t quite reached our minimum amount of Packers yet. If you haven’t decided on going or have put buying a ticket on hold, don’t wait too long! Of course we’ll inform all our Packers and readers on our decisions when we’ve come to an agreement. Tickets can be found in our shop. Have we reached the minimum amount of packers yet ?